Makar Sankranti festival is observed on 14 of January every year and known by various names in India such as Lohri in north India, Bhogali Bihu by Assamese, Pongal by Tamil and Poush Sangkranti in West Bengal,Tila Sakrait in Mithila,Khichdi in Uttar Pradesh and Shishur Saenkraat in Kashmir Valley. Lohri festival of the Punjab region observed the night before Makar Sankranti. The bonfire,Bhangra and festive foods with many Lohri songs are the major attractions. Makar Sankranti is the Hindu festival related to Sun God and an important Indian festival known by different names as well as different ways of celebrations in Andhra Pradesh, Telangana and Maharashtra – Til Gul Ghyaa, Aani Goad Goad Bolaa. Pongal is the harvest festival and also the most important festivals celebrated by Tamil people. Thai Pongal, Maatu Pongal and Kaanum Pongal are the various days of festival. Magh Bihu also known as Bhogali Bihu is the harvest festival celebrated in Assam during the Makar Sankranti. There are list of ancient games of Assam, buffalo fighting in one of them take place during it. 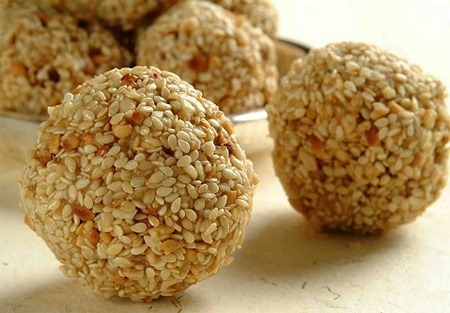 Makar Sankranti is known as Maghi in Punjab, celebrated by eating sugarcane kheer juice and kichdi mixed with lentils. 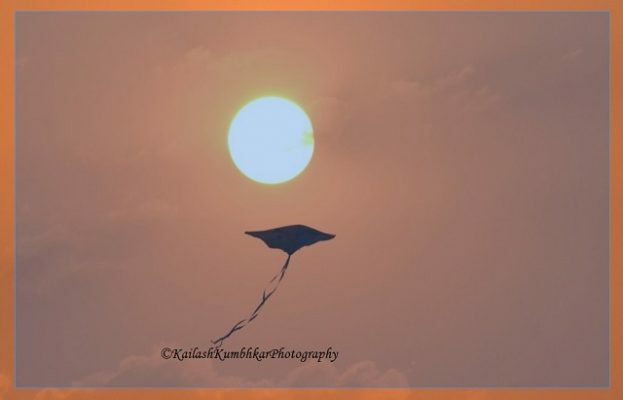 The festival of Uttarayan is the biggest festival celebrated in Gujarat and the people enjoy full days of Kites on their terraces – KayPo Chhe. International Kite Festival in Gujarat during the festival of Uttarayan is as one of the biggest festival in India. Sabarmati Riverfront is the best place to enjoy International Kite Festival. Jallikattu is an important village sport and integral part of the Mattu Pongal festival in the villages of Tamil Nadu. Running of the bulls used for the festival is known as Pulikulam or Kangayam breeds. Buffalo fights in Assam held on the occasion of Magh Bihu festival at Ahatguri in Morigaon district. Ahatguri is best place to see buffalo fights in Assam on the harvest festival of the state. 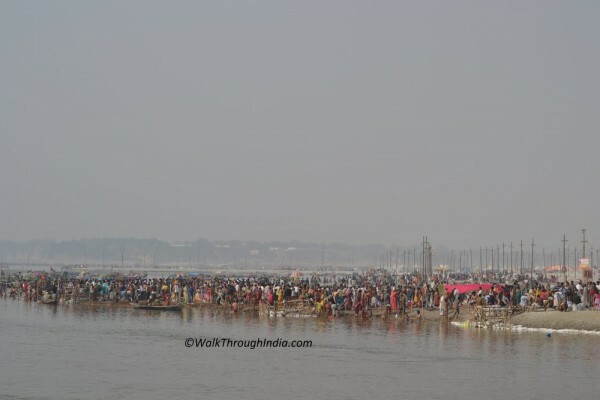 Kumbha Mela is the largest Hindus gatherings in the world, held once in 12 years at four different places by rotation. Next Kumbh Mela will be celebrated at Haridwar in 2022 and Allahabad as Ardh Kumbh Mela in 2019. Gangasagar Mela held at Sagar Island of Ganges delta on January 14 in West Bengal – Poush Sankranti. The Ganges delta island is known as Gangasagar and a place of Hindu pilgrimage. Makaravilakku annual festival at Sabarimala held on Makar Sankranti in Kerala. Sabarimala is an ancient temple of Ayyappan and one of the largest annual pilgrimages in the world. Kambala Buffalo Race in Tulu region of Kannada and Udupi in Karnataka starts in November and lasts till March. The festival Kambala has been legalized in Karnataka and Kambala race held at Kadri, Vandaru, Pilikula, Choradi and Gulvadi village.